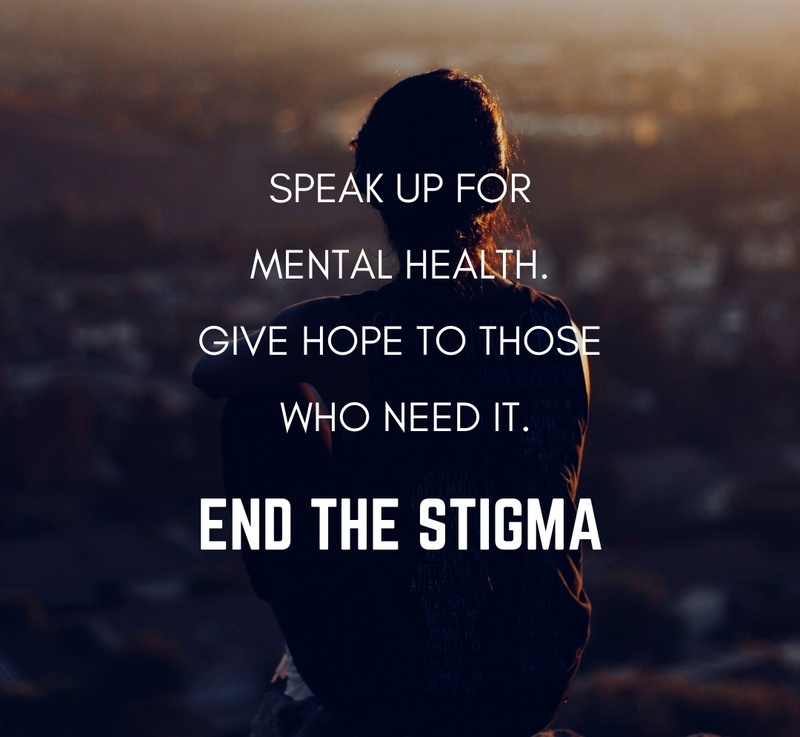 East Central Behavioral Health is a non-profit 501(c)(3) organization that is accredited by the State Division of Behavioral Health as a Community Mental Health Center and Community Substance Abuse Treatment Center. East Central Behavioral Health provides a full range of community-based individual, couple and family therapy, mental health and chemical dependency services to Brookings County residents. A sliding scale fee schedule is available and services are provided regardless of ability to pay.